Shop Disney: FREE Shipping Today Only! Plus, Save On Swimwear! Shop Disney Easter Toy Event! Prices Start At Just $1.99! Shop Disney: $12 Plush & Stuffed Animals! Plus FREE Gift When You Spend $50! 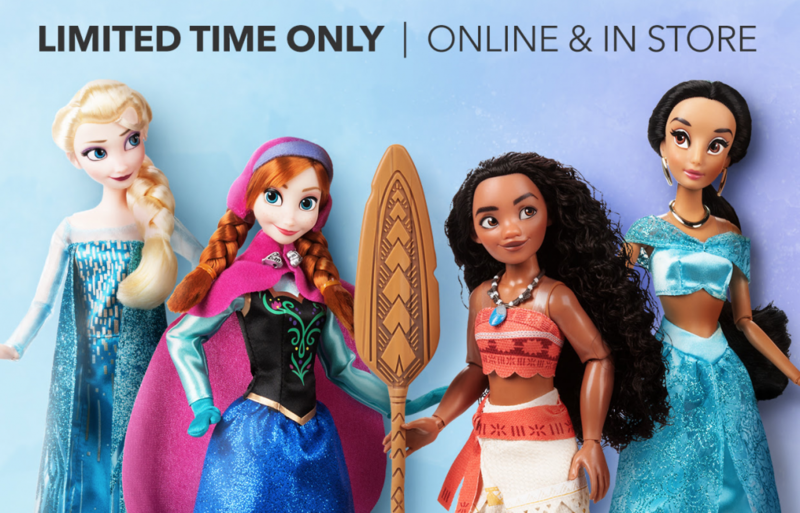 Shop Disney: $10 Classic Dolls For A Limited Time! 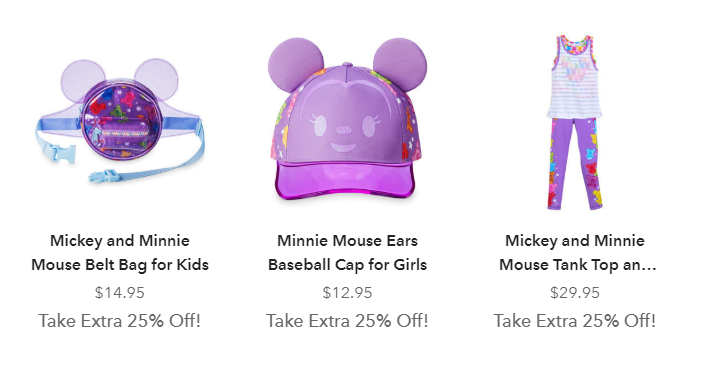 Shop Disney: Buy One Get One 50% Off Sitewide! Spring Into Sale At Shop Disney! Save Up To 40% Off Sale Items. Prices As Low As $1.99! Shop Disney: FREE Shipping on Every Order! 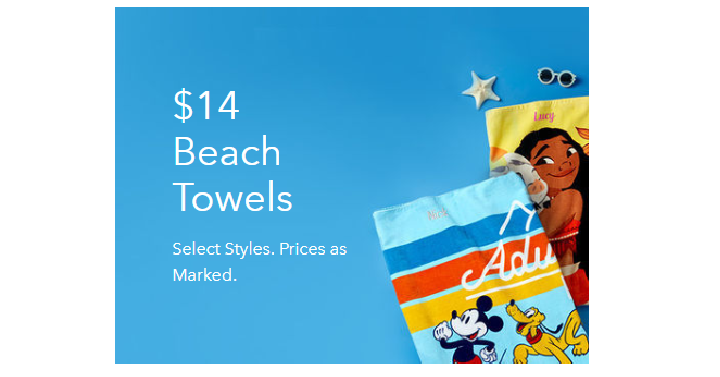 Cute Disney Beach Towels Only $14 Shipped! Shop Disney Clearance Event Today Only! Save Up To 70% With An Extra 20% Off Discounted Prices! Online & today only, February 21st, Shop Disney is having a clearance event! That means that you can save up to 70% off when you use promo code SAVEMORE to take an additional 20% off already reduced prices. Shop pins, holiday novelty items, costumes, play sets, ornaments, apparel and more! Shop Disney Friends & Family Sale Starts Now! Take 25% off Sitewide! Shop Disney: Friends & Family Sale 25% Off Sitewide!